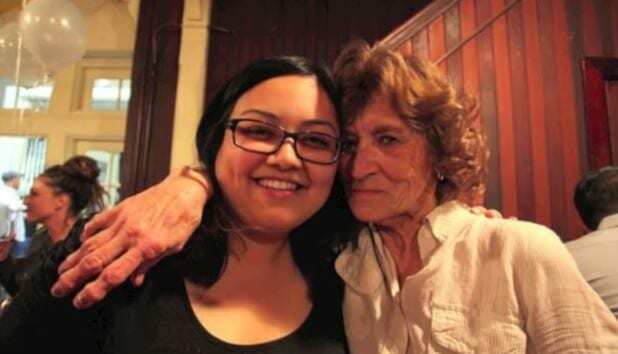 Grandparents have a huge impact on our lives, and Breanne Esplana had no idea how to cope with the loss of her grandmother in 2012. She felt broken, as though a part of her was missing. Yet, no matter how much she was hurting, she knew she had to put on a brave face for her mother. She needed to cheer her up in some way, but how? In the end, it took Breanne a whopping two years to finally come clean and reveal a secret that had been plaguing her since the passing of her grandma. To truly understand this story, we need to learn a little more about the woman in question. 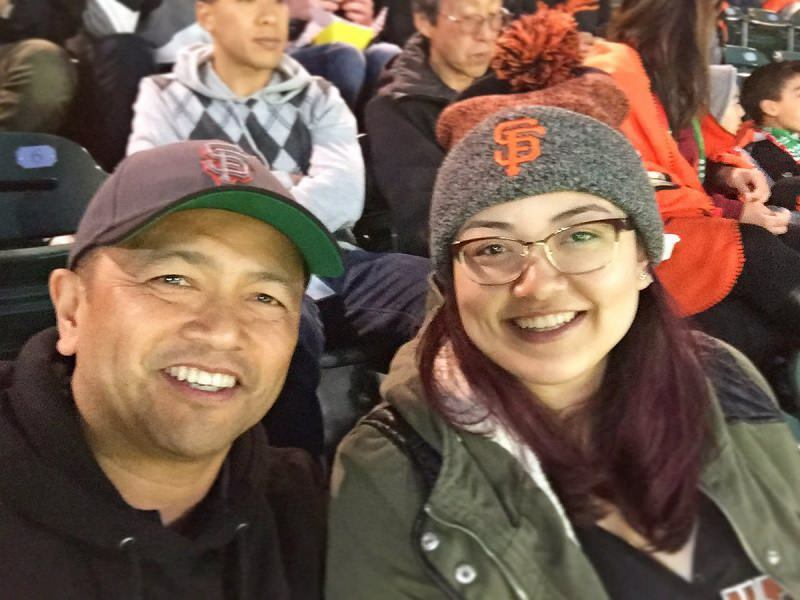 Breanne Esplana lived in Redwood City, California, with her small but close-knit family. 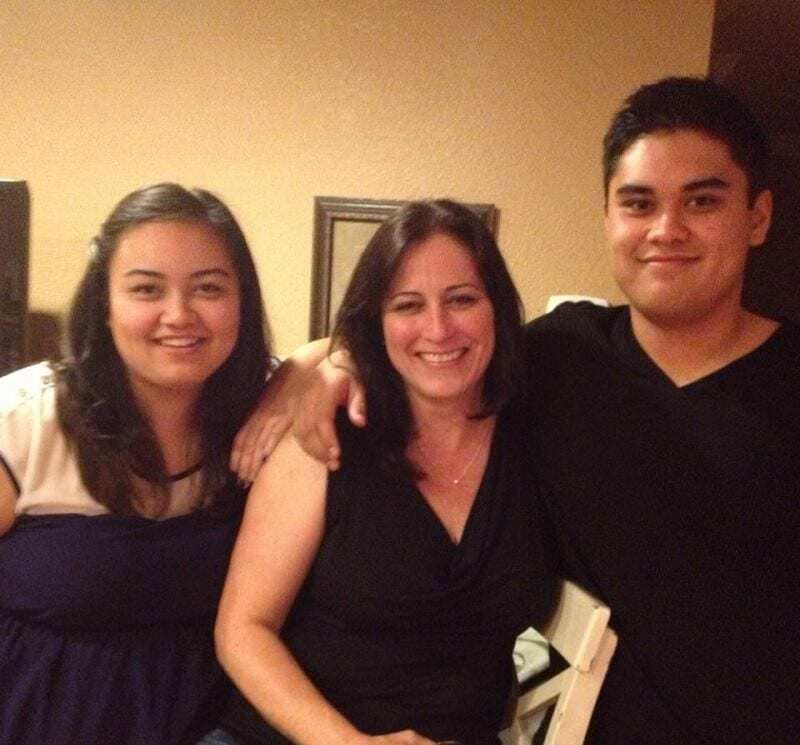 She lived with her mom, Margaret Sims, and her brother, John Esplana. 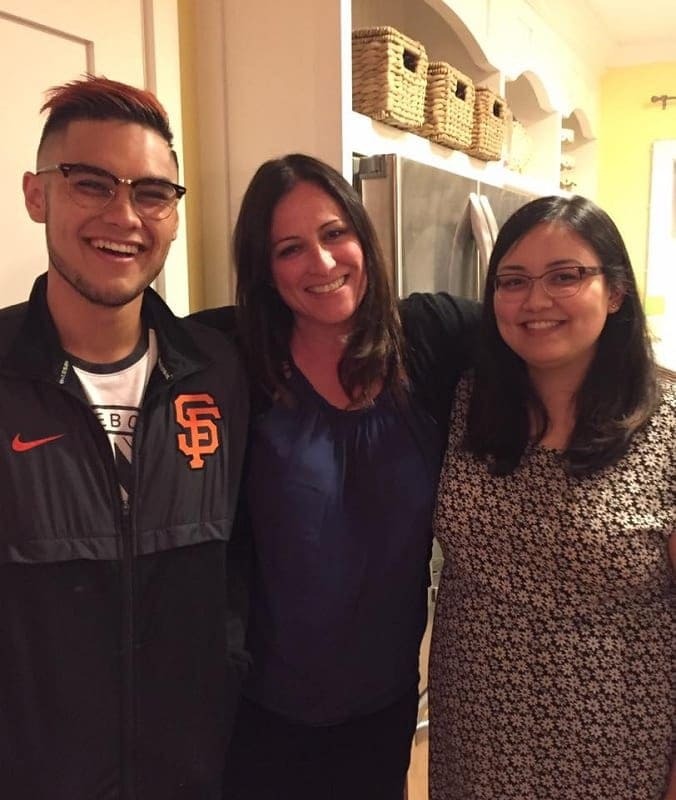 The Esplana/Sims family always had a close bond, and tried to maintain family traditions that kept them happy over the years. This was especially true during the holiday period because they always loved the fact that Christmas brought them even closer together. 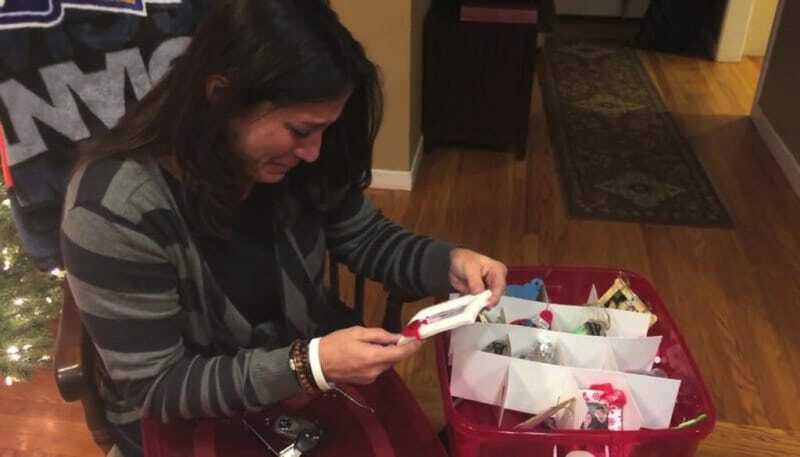 One of their favorite Christmas traditions involved the decorations that many of us take for granted. Instead of simply making their way to the store and picking out a packet of tree ornaments to add a little sparkle to their Christmas tree, this family had always done things differently. Every year, every single member of their family would contribute a new ornament to their collection. They would never buy them from the store, but instead, put time and effort into making one themselves. This made their tree personal to them. However, Breanne’s family were struck with devastating news during the 2012 holiday period. Although they were getting themselves ready for the Christmas festivities, their grandmother was going through a rough period with her health. After a trip to the doctor and numerous scans, Breanne’s grandmother was diagnosed with lung cancer – and there wasn’t much the health professionals could do to help. Although this news affected the whole family, it was Breanne’s mom who took this news the hardest. She just didn’t know how to process such heartbreaking news. Breanne’s grandmother tried her hardest to fight against the cancer that was tearing at her lungs, but it soon proved to be too overwhelming. After a tough battle, she eventually succumbed to her disease just seven months after she first received the news. 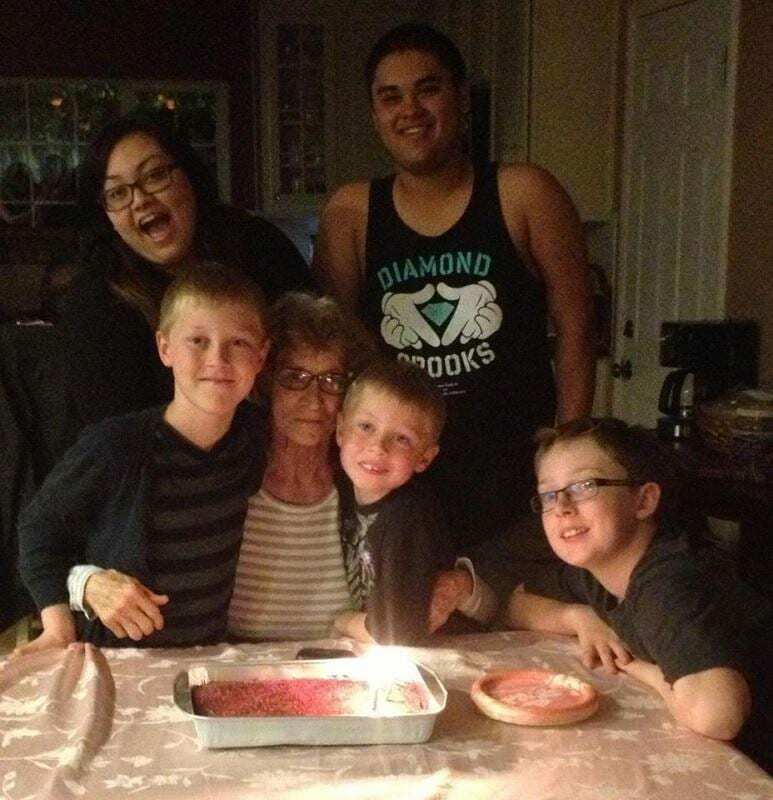 The Esplana/Sims family had to say goodbye to their beloved grandmother in July 2013, and it was a rough time for all of them. Although they tried to imagine a life without her, that wasn’t something they wanted to even think about. Sadly, this wasn’t the first time they had been hit by heartbreak. 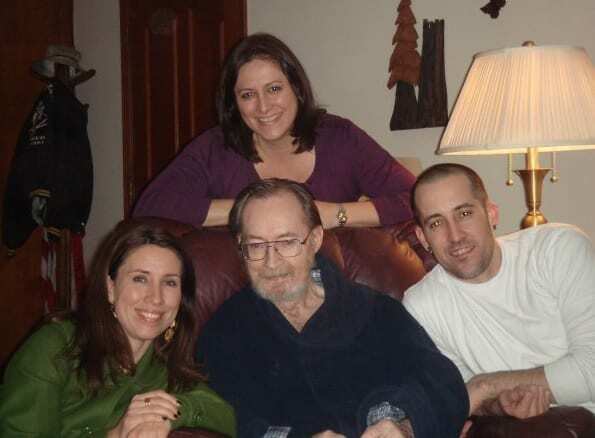 Just three months before Breanne’s grandmother had passed away, her family struggled to come to the terms with the fact that their grandfather had also left their world. This event occurred in April 2013, when they were juggling his passing and the fact that their grandmother was battling a cancer that was quickly taking over her body. 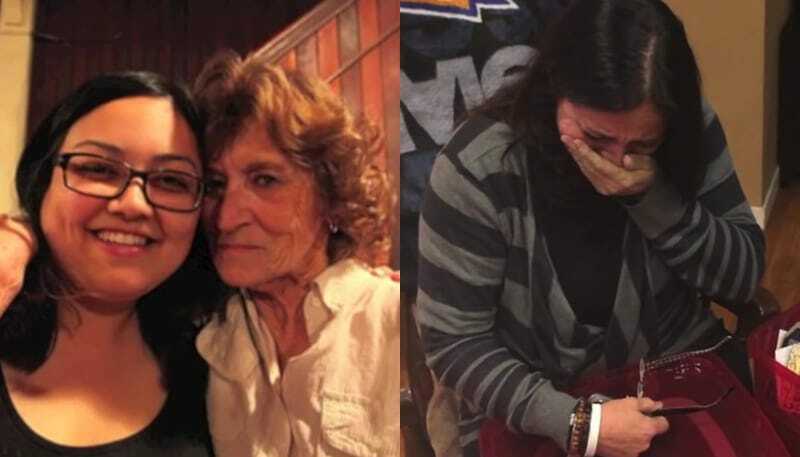 In the end, Breanne and her brother had to say goodbye to both of their grandparents, while Margaret Sims had to say goodbye to both of her parents. She was absolutely distraught. 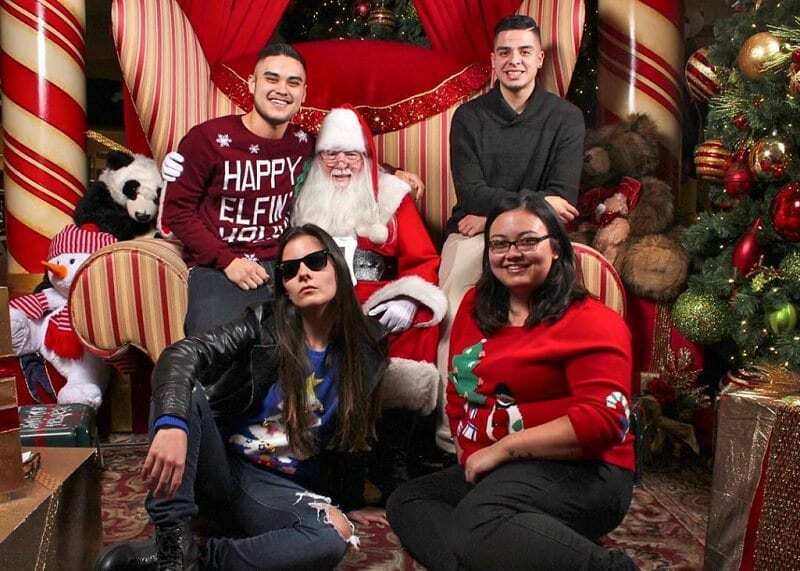 Although the Esplana/Sims family tried to move on with their lives, they just couldn’t forget the terrible loss that they had experienced in 2013 alone. Because of this, they struggled to get excited for the upcoming holiday season. They knew it wouldn’t be the same without their grandparents, and their hearts felt too empty to truly appreciate Christmas. However, Breanne knew that they needed to keep up with their tree ornament tradition, and she knew that she needed to continue the legacy that had been in their family for generations. 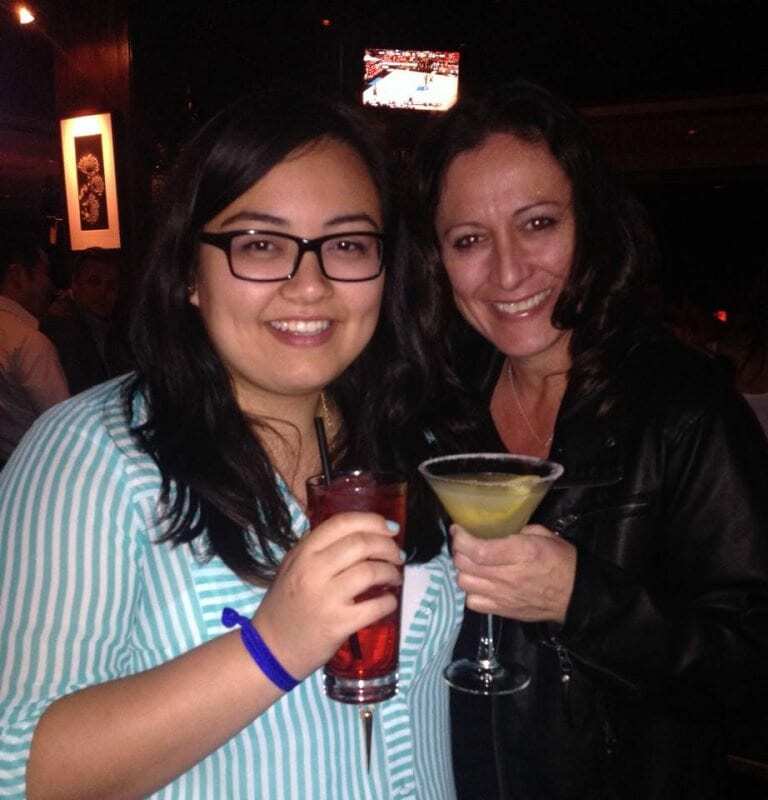 Breanne could tell that her mom was still struggling. While she tried to put on a brave face, it was easy to see that she was hurting inside. It tore Breanne apart to see her mom so upset, so she wanted to give her something to remember her grandparents by. To do this, she decided to make two very special Christmas tree ornaments. 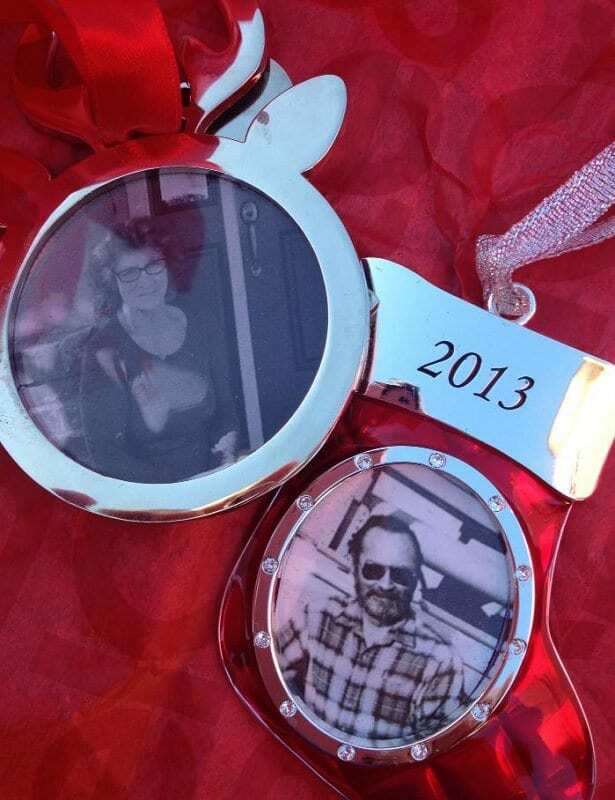 She crafted two silver ornaments that featured photographs of both her grandmother and her grandfather, and she hoped that these new additions to the tree would make her mom happy. Margaret loved the new additions to the tree that year because it felt as though her parents were still there over the Christmas period, but it seems as though her heartbreak wasn’t just contained to 2013. 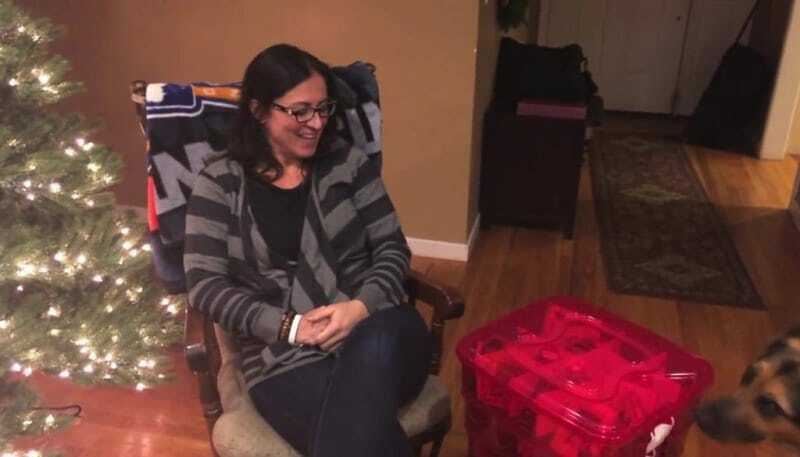 By the time that Christmas 2014 came around, Breanne and her family heard the horrifying news that their storage unit had been broken into. The personal items that they could not fit in their house were in this storage unit, and they were all gone. Most notably, the thieves had stolen all of their Christmas decorations. 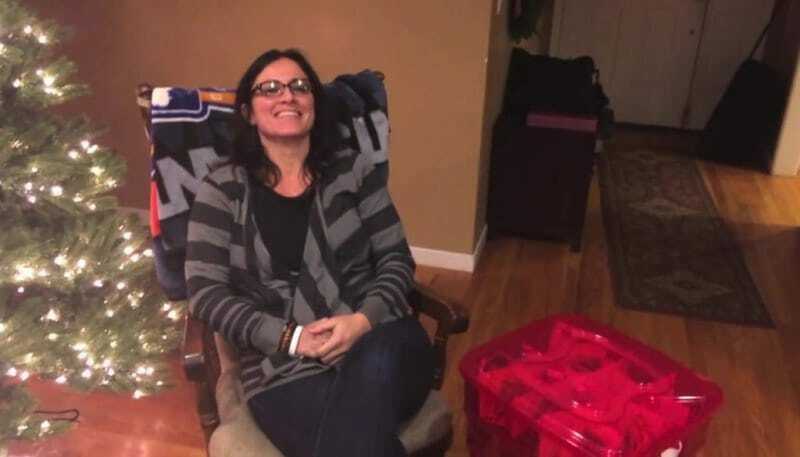 Although the family was upset about their belongings being stolen, many of the items could be replaced. However, their Christmas decorations could not. All of them had been painstakingly hand-crafted over the course of their lifetimes, and many of them were made by people who were no longer around. Because of this, these ornaments were of huge sentimental value to the family, and they couldn’t believe that someone would steal them. They were all devastated by the loss, and especially upset that their grandparents’ ornaments were part of that collection. While Breanne’s mom struggled to come to terms with the fact that they had nothing to decorate their Christmas tree with, Breanne sprung into action. She wasn’t going to let thoughtless thieves get the better of them, so she joined forces with her brother and those closest to her to make a plan that would turn their dismal situation into something much more positive. Working behind Margaret’s back, they searched their way through their personal belongings to find old photographs, and they gathered supplies to put their plan into action. 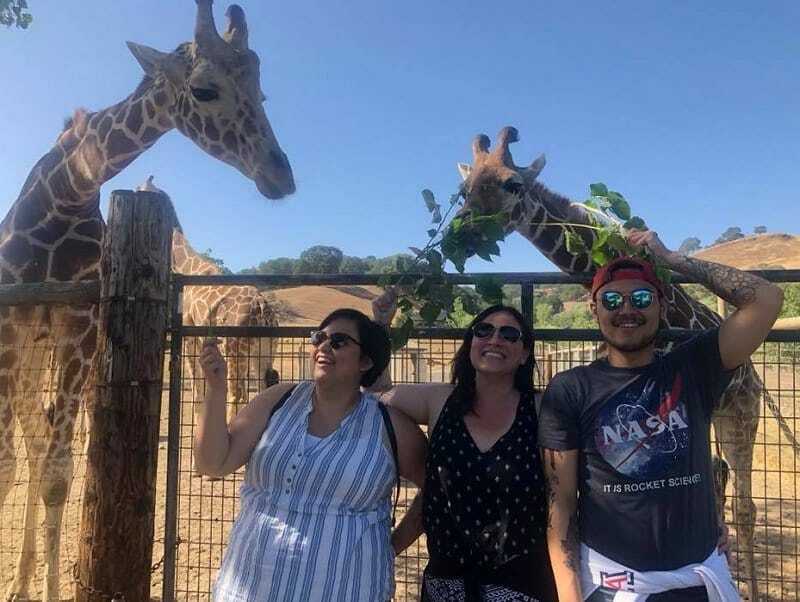 Thankfully, Breanne and her brother were able to complete their secret mission without their mom finding out. They had completed it just in time, and they were finally able to unveil it to their mother. However, they wanted to make the occasion as special as possible, so they got their cameras out to record the unveiling. 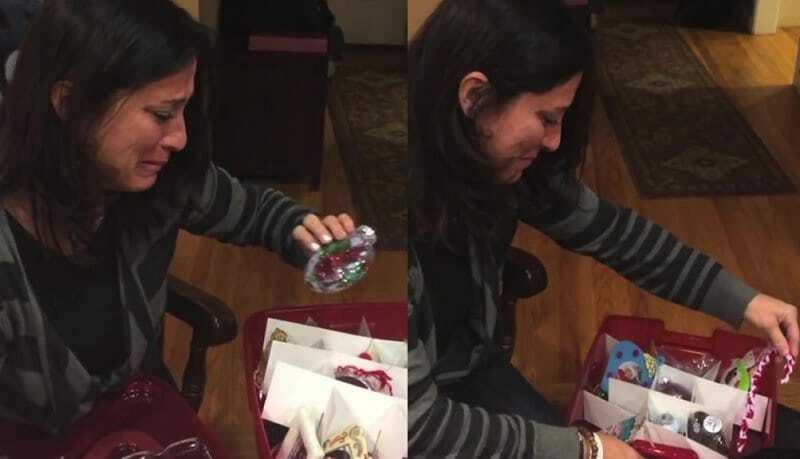 This video has since been uploaded to YouTube, and “Christmas Surprise For Mom” has become a viral sensation. In this video, we hear Breanne tell her mother to close her eyes until she says otherwise. As she sits in a chair next to the empty Christmas tree, Margaret looks both scared and excited. She learns that her children have been working on something unexpected, but she has no idea what could be in store for her. Despite her apprehension, she has a smile on her face. When she is eventually allowed to open her eyes, she is greeted by a giant red box sitting beside her. As she takes in this new addition, she wonders what could be inside. Is it an early Christmas present? Margaret soon begins to ask questions. What is it? What did you do? As she stares at the box and wonders what could be inside, her children eventually allow her to open up the box next to her. Margaret peels off the lid and stares at the contents. As she takes in what’s inside, Margaret immediately bursts into tears. 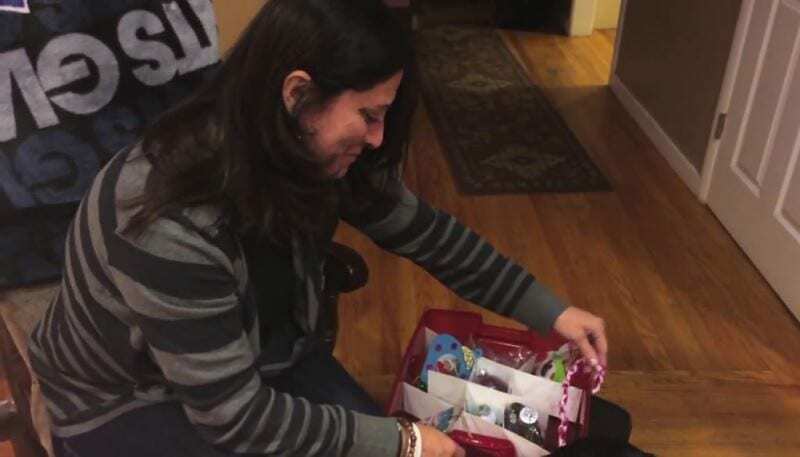 She can’t help but allow the tears to flow down her cheeks as she takes off her glasses and looks at all of the different objects inside of the box. Although she can’t stop crying, Margaret knows she needs to get a closer look. She crouches down beside the box and begins to remove all of the little objects one by one. She truly can’t believe what she is seeing. Perfectly placed in different sections of the box are beautiful handcrafted Christmas tree ornaments – not unlike those that had been stolen. Margaret is overwhelmed by what’s in front of her, and eagerly takes in every single creation that has been made by someone close to her. As Margaret inspects all of the ornaments, she can’t help but let the tears continue to flow down her cheeks. She takes in the baubles that have been adorned with photographs of her loved ones, she delicately handles the glass ornaments that have been painted and decorated by her family, and she think about all of the effort that went into making such items. 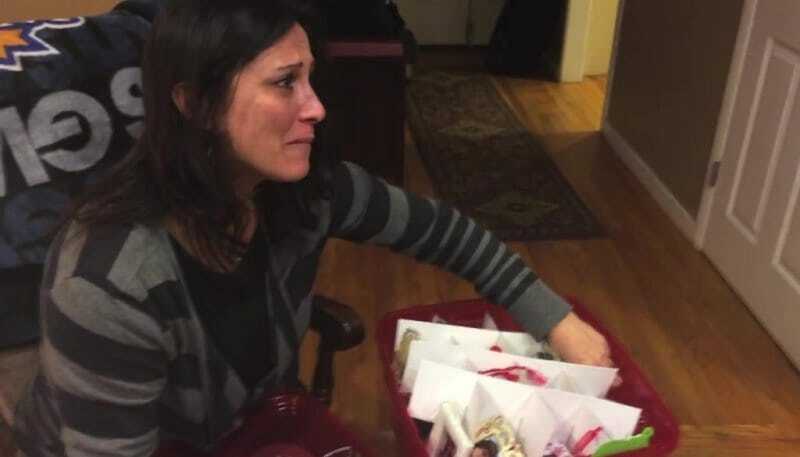 It was all too much for Breanne’s mom, and she just had to let all of her emotions out. It was such a beautiful gift. Hidden amongst the ornament were also carefully crafted and painted frames that had been filled with photographs of the Esplana/Sims family. Margaret couldn’t wait to hang these pictures on their bare tree, but it seems as though the surprises weren’t over yet. As Breanne and her brother watched their mother take in their secretive project, Breanne decided to show off a particular favorite of theirs. As Margaret picked it up, she immediately started laughing. It was a memory that would never be forgotten, emblazoned on a beautiful tree ornament. As the scene unfolded, the emotions in that room just couldn’t be controlled. They were all so happy yet so sad at the same time. 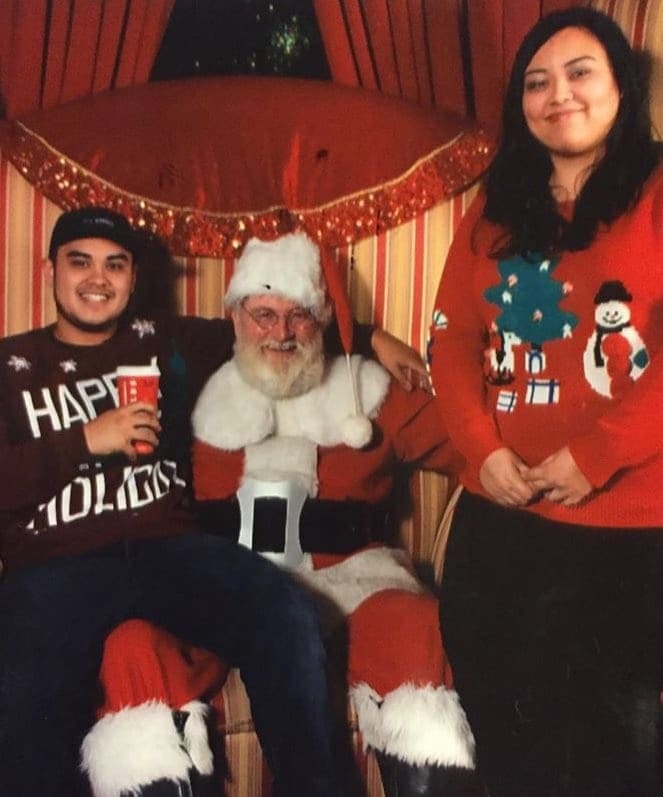 Breanne and John were happy to see that their mother liked their surprise, but they were also sad because all they had left were the memories of these people who had unfortunately left their world. Nevertheless, they still had time to joke around, as John soon embarked on a sales pitch that asked his mom to pay for the ornaments either individually or as a pair. Margaret couldn’t take her eyes off the box in front of her. 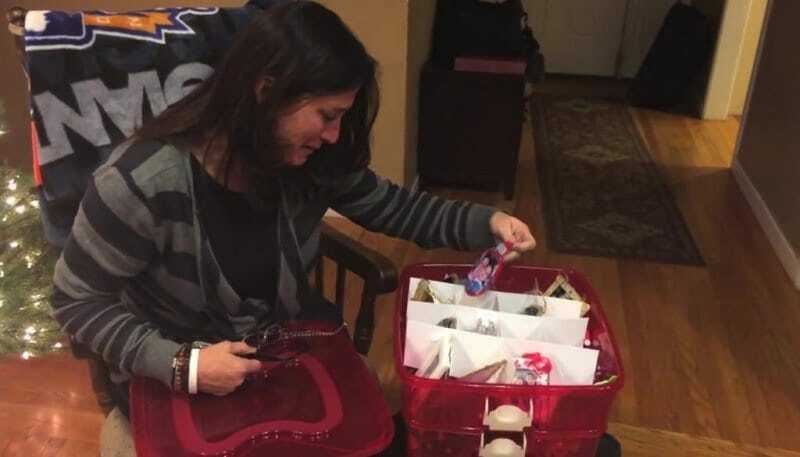 Although she wanted to give her children hug and a kiss for providing her with such a present, she wanted to spend time with all of the people in her family who were also in front of her. 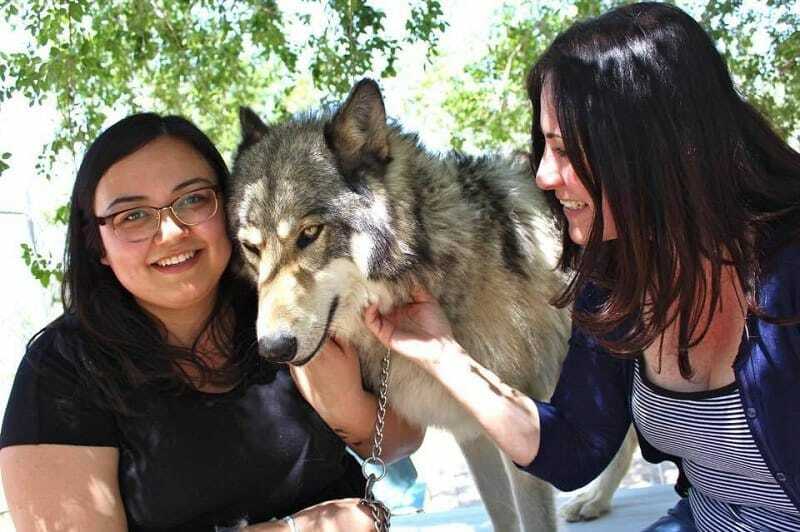 They had been brought to her in photo and ornament form – and that made them utterly priceless. Amazingly, Breanne and John had pulled off an incredible surprise that was perfect for the Christmas period.